As the sun set on the Rio 2016 Summer Olympic games, there was time for a few more moments of magic, as the world looked back on a spectacular fortnight of action that will live long in the memory. Capped off by a vibrant closing ceremony, the marred buildup that the games had due to political crisis and Zika was all left behind, culminating a sensational Olympics where all that was forgotten. 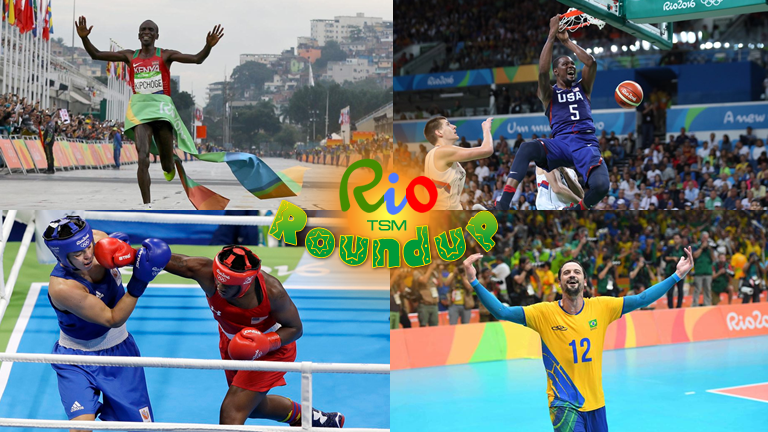 Here, for one last time, we recap the action from the sixteenth and final day of the Rio Summer Olympics. Eliud Kipchoge stormed to victory in the men's marathon on a morning in Rio where the conditions resembled similar. The Kenyan prevailed against the elements, finishing ahead of Ethiopia's Feyisa Lilesa and USA's Galen Rupp. The time of 2:08:44 was also well ahead of Britain's Callum Hawkins, although the athlete did have a strong performance, leading the race for a large portion before fading. On the last event of the Rio games, the United States routed Serbia to clinch yet another inevitable gold medal. They would end up beating them far more convincingly than they did in the group stages, by blasting ahead to a lead and finishing 30 points in front when the fourth quarter came to a close. 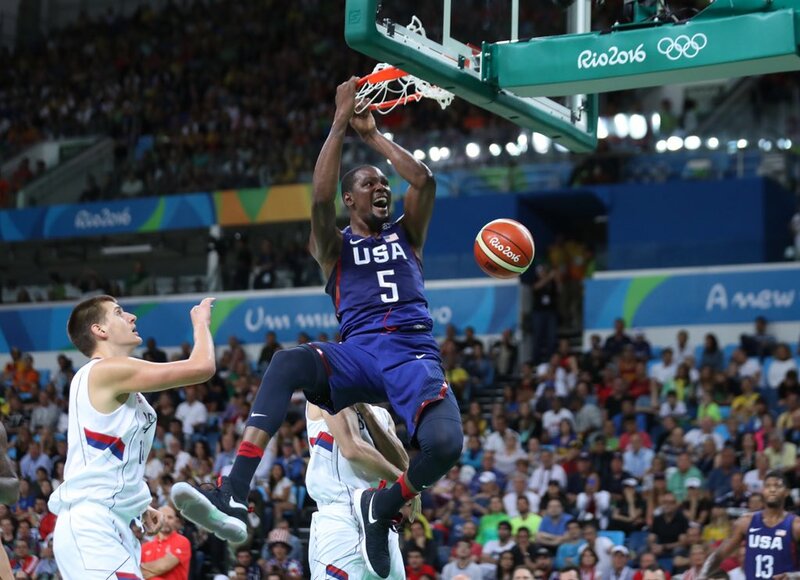 Kevin Durant scored 30 on yet another dominant games for the American teams with the women winning gold the day prior. For the bronze medal, Australia would be unable to recover from the upset as they were edged out by Spain in a close encounter. Some late fouls were controversially awarded to the Europeans who converted from the free throw line to make the crucial difference. 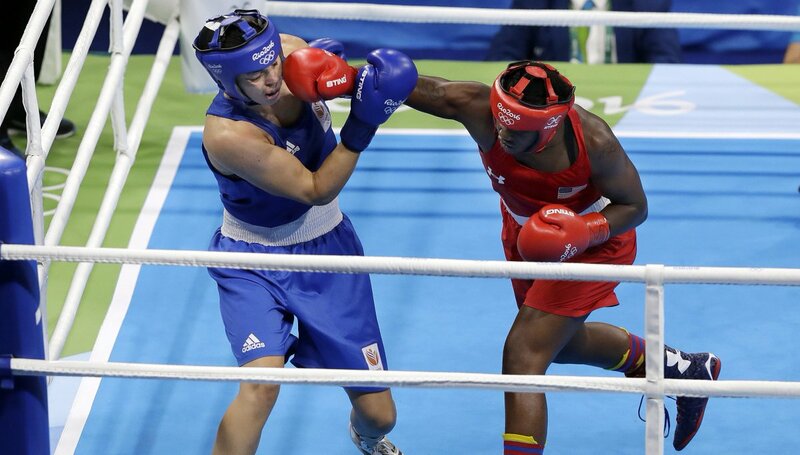 Claressa Shields became the first American to retain Olympic gold as she scored a unanimous decision win over Dutch fighter Nouchka Fontijn. The middleweight was unafraid to get in the pocket and trade with her opponent, as the aggression proved pivotal on the scorecards. Shakhobidin Zoirov stunned Misha Aloian to win the men's flyweight gold, winning by unanimous decision against the Russian world champion with bursts of fast movement and combinations to score throughout the three rounds in the RioCentro Arena. It marked a double delight for Uzbekistan who would also take gold in the men's light welterweight category. A split decision over Lorenzo Sotomayor was helped on by just enough activity to get the points. In the conclusion of the Olympic boxing action, the largest division on the scene delivered a close final, as France's Tony Yoka edged British power-hitter Joe Joyce with a split decision. A razor-close first round was handed to the eventual winner despite the Brit doing plenty of damage on the front foot, but he would lose out and get shut down over the bout. 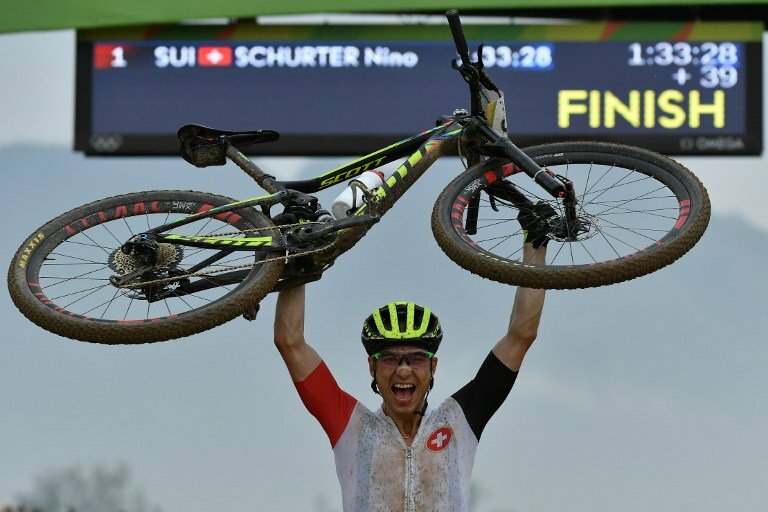 Switzerland's Nino Schurter completed an incredible odyssey of Olympic glory as he raced to victory in the men's cross country mountain-bike race. Having went from bronze to silver in the past two games, he finally added a gold to his collection after eventually passing reigning champion Jaroslav Kulhavy and powering to the finish. Russia's dominance in the field saw no end in sight as they picked up a fourth straight gold medal in the team event, scoring a huge 36.233 ahead of Spain and Bulgaria. Denmark ended France's run as Olympic handball champions as they edged the 2008 and 2012 winners by 2 points in the final of the men's bracket. While it was a close contest throughout, the Danes ensured they took time in possession to wind the clock down and preserve the narrow margin. In the bronze medal match, Germany blew away Poland in the late stages to secure the place on the podium. 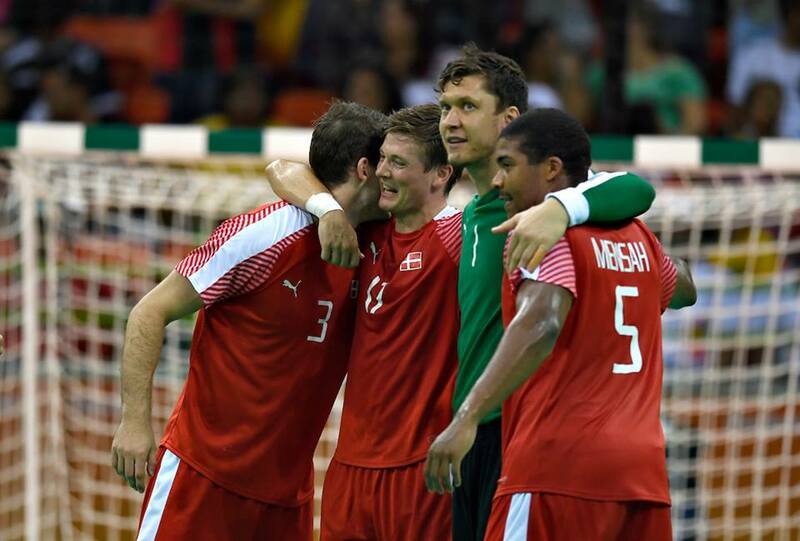 The Germans continued to chip away and were soon awarded with the result inevitable. Brazil finally captured the illusive gold medal in the men's indoor volleyball, taking the title in their back yard as they crushed Italy with a 3-0 victory. Feeding off the rapturous support at the Maracanazinho Arena, the Brazilians won 25-22, 28-26 and 26-24, shutting out their opponents at every corner. The United States added yet another medal to their illustrious collection, completing an extraordinary comeback against Russia - losing the first two sets before going on to win three straight and get themselves on the podium. Soslan Ramonov barged his way to a gold medal for Russia in the -65 kg freestyle wrestling competition, scoring 11 points in just over 2 minutes to defeat Toghrul Asgarov. The USA reached a milestone of 50 medals in freestyle wrestling, as Kyle Snyder himself made history becoming the youngest American wrestling champion in Olympics history. A single leg early on followed by strong defence over some exchanges helped him to the win over Khetag Goziumov. Note: Opening ceremony news to be added.